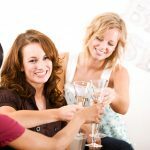 Ask Cheryl: Can I invite a friend to my Niece’s Bridal Shower? We hear this question quite often, and the answer never changes. Read on to find out more! I am attending my niece’s bridal shower. Is it proper to ask the host, my sister-in-law, if I can invite a close friend of mine to attend? Thank you for writing! The answer to your question is: No, I’m afraid not. It’s almost never appropriate to ask the host of any party if you can bring an additional guest. Bridal showers are by their nature gift-giving events, meaning that the purpose of the event is to shower the bride-to-be with gifts. 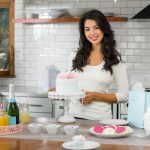 With that in mind, usually, only those closest to the bride are invited to a bridal shower. Additionally, the hostess has made plans based upon space and budget and possibly the brides’ wishes. It would be rude to ask to bring an extra guest. 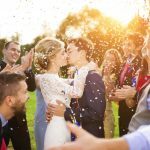 Is your friend also a close friend of the bride? Do you feel she was overlooked and should have been invited? If so, you could ask your sister-in-law if your friend is on the guest list (over the phone or in person, not by text), but you should not suggest that the hostess include her. If she offers, that’s a different story – but please resist the urge to drop hints. Sometimes family gatherings can feel intimidating. If this is a social gathering where you feel uncomfortable, remember that you are there for your niece. Focus on her and try to enjoy the event. 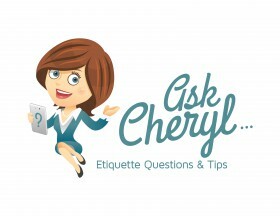 Ask Cheryl: Aunts & Cousins Not Invited to the Bridal Shower? 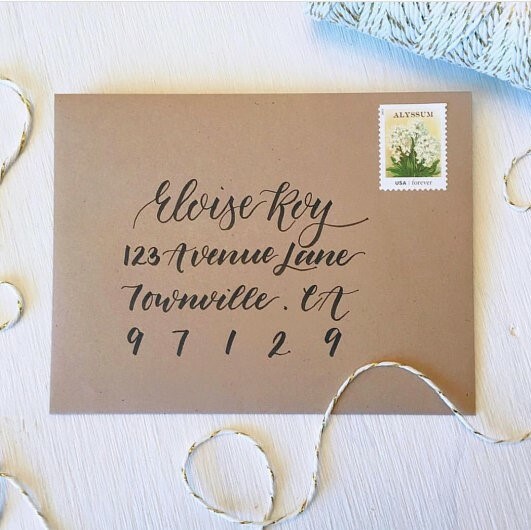 Ask Cheryl: Should I Send a Gift If Not Invited to the Wedding?